What Is a Mesquite Tree? When most people think of Redwoods, they imagine the giant trees native to California and Oregon. Those trees are the Coast Redwoods, and are considered one of the tallest, and oldest, trees in existence. They can reach heights over 300 feet with trunks more than 24 feet across. 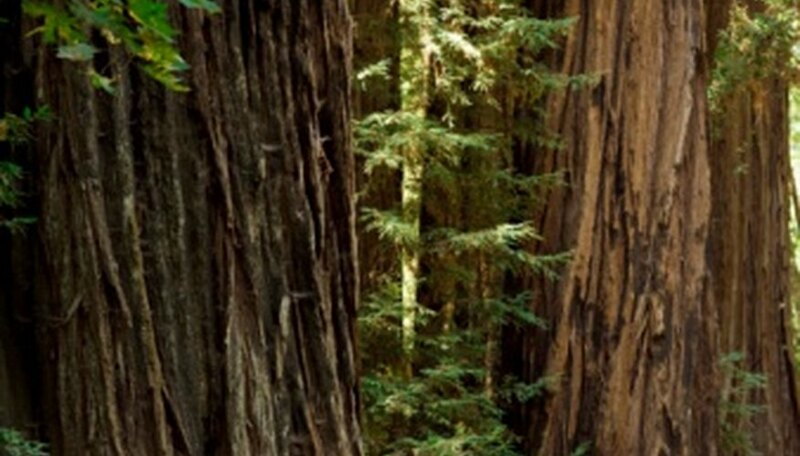 There are Redwood trees more than 2,000 years old. Growing these majestic giants outside of their native land is difficult, but possible. Coast Redwoods may grow in hardiness zones 7 through 9, but some extra maintenance and care will be required. Most of zone 7 spans from the east coast beginning in Virginia, through Texas. It then continues through small areas of New Mexico, Arizona, Nevada, California, Oregon and Washington. Zone 7 does not include the areas of California and Oregon where Redwoods grow naturally. The zone can reach temperatures as low as zero degrees Fahrenheit, which is the coldest temperature that Redwoods can endure. Many of the areas in zone 7 have an elevation higher than 3,000 feet. Temperatures tend to be colder at the higher elevations and Redwoods cannot survive at lower temperatures. Zone 8 spans from central Georgia through central Texas and up to western Oregon and Washington. It does not include the area of Oregon where Redwoods grow naturally. This zones reaches temperatures as low as 10 degrees Fahrenheit. 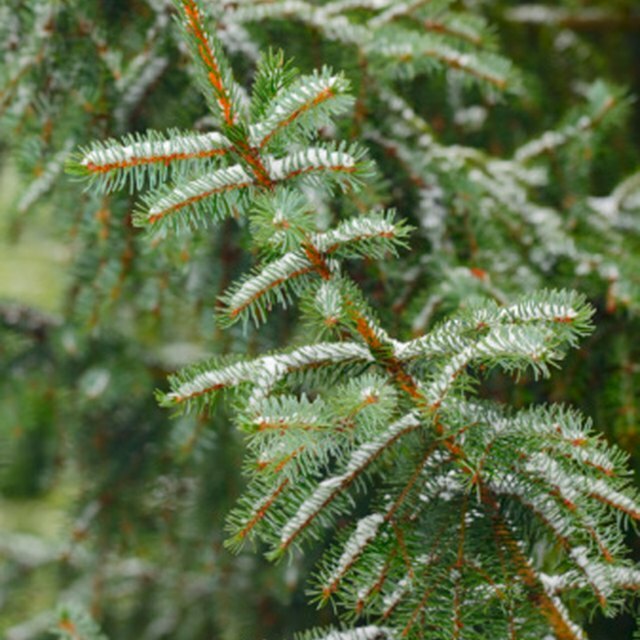 Growing Redwoods in this zone might require covering the trees during cold weather. The change in temperature throughout the seasons might also affect the Redwood. By taking special care during extreme temperature changes, the Redwood tree will thrive. Zone 9 includes the coast of California and the very southern coast of Oregon. Nearly the entire coast of California is in zone 9 with a few small areas included in zone 10. Both areas of zone 9 are where Redwoods grow, and thrive, naturally. Other areas of the United States in zone 9 include central Florida and southern Texas. These areas have a moderate temperature that does not fluctuate often. One of the reasons why Redwoods grow so well in coastal California and Oregon is because of the fog. The trees store condensation from the fog, supplying them with plenty of water during dry months. Other areas might be too dry for Redwoods, and would require extra watering of the trees to ensure their survival. Redwoods do grow in zones higher than 9. In fact, Hawaii, which is zone 11, has a Redwood forest. While the state has temperatures that reach higher than 100 degrees Fahrenheit, which is much higher than Redwoods can tolerate, Hawaii does have one area where the elevation reaches up to 6,000 feet makes the climate cooler. Redwood trees grown on the east coast tend to be shorter because these areas experience heavy winds, lightning damage and Redwoods grown on the east coast tend to be younger and still in the process of growing. Dawn Redwoods are a smaller relative of the Coast Redwoods. These trees can grow in zones 4 through 8 and have a rapid growth rate. While the maximum height is only 90 feet, the Dawn Redwood is easier to care for than the Coast Redwood. Another alternative is the Giant Sequoia, or Sierra Redwood. This tree only grows naturally in the Sierra Nevada Mountains. It is a fast-growing tree and can be grown throughout the United States, but special care needs to be taken in zones 5 and lower. Marilla Mulwane has been writing professionally since 2005. She has published a fantasy novel for young adults and writes articles on literature, pets, video games and tattoos. Her poetry has been featured on the website and products for the nonprofit organization HALos. She graduated from the State University of New York, Oneonta with a Bachelor of Arts in English and creative writing. Mulwane, Marilla. "Zones for Redwoods." Sciencing, https://sciencing.com/zones-redwoods-8224550.html. 24 April 2017.